SIE Bend Studio’s long-awaited Days Gone will finally hit store shelves in two weeks. While many are eager to get their hands on the title, there are likely others who want to see how it fares with reviewers first. 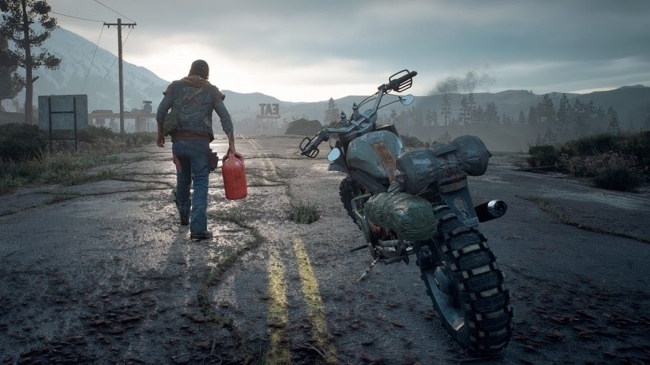 They’ll know soon enough, as reviews will begin to roll out for Days Gone on April 25th, one day prior to its launch date. This news comes courtesy of TheSixthAxis, which has confirmed that the review embargo lifts on April 25th at 2:01pm CEST/7:01am CDT. Some may consider this worthy of concern, especially since the review embargo on titles like God of War and Marvel’s Spider-Man lifted several days ahead of their respective launches. However, there should be nothing to worry about. Remember, many reviews for Sekiro: Shadows Die Twice did not go live until the day before release. Meanwhile, other reviews rolled out after the game’s launch. Such a move on Activision’s part does not seem to have been reflective of the game’s quality, nor does it appear emblematic of the publisher’s faith in FromSoftware’s newest project. It is possible the same is true with regards to Sony and Days Gone. 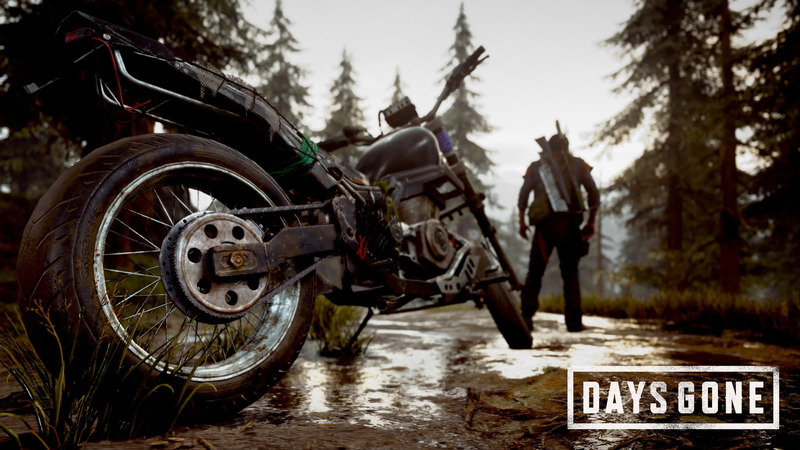 Two delays have kept Days Gone in production for a longer period than anticipated. The title’s second delay, which pushed it from February 2019 to April 2019, essentially allowed it to escape a packed launch window. Of course, it also provided Bend Studio with more time to polish the overall experience. Because this is the studio’s first game release since Uncharted: Golden Abyss, which launched roughly eight years ago, there is likely an enormous amount of internal and external pressure for Days Gone to be a success. Here’s hoping it will prove to be just that and much more. Days Gone will release exclusively for the PlayStation 4 on April 26th.